Are you looking for sash window restoration experts in Brighton and Hove? Are you searching for the best value for money in the area? Of course you are! Well, you have come to the right place. 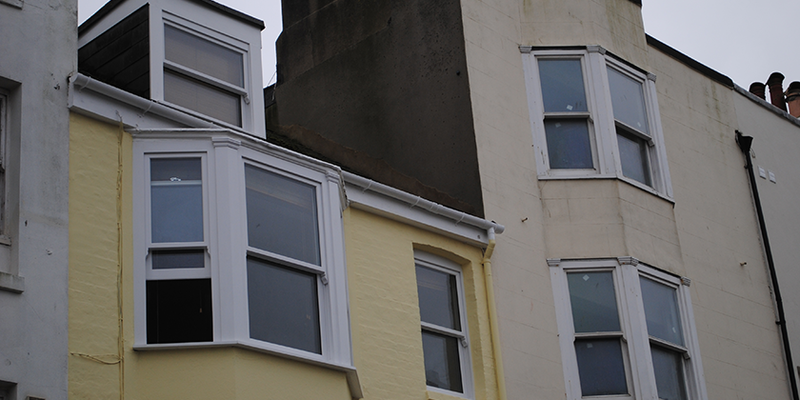 Our sash window restoration service is simply the best in the Brighton and Hove area. Our processes, experts and pricing make us stand out from the competition. We are the leading restoration company for sash windows in Brighton. You can count on us to provide high quality work. We have decades of combined experience fixing all the common sash windows problems, like rot, sticking frames, draughts, rattles, and broken sash cords. We use modern technology to detect every grain of wood that has been affected by rot, so that we can ensure that your windows are fully restored throughout. We use traditional processes to carry out the window restoration, but are always up-to-date with the latest trends and technologies that can help us give you a better outcome. 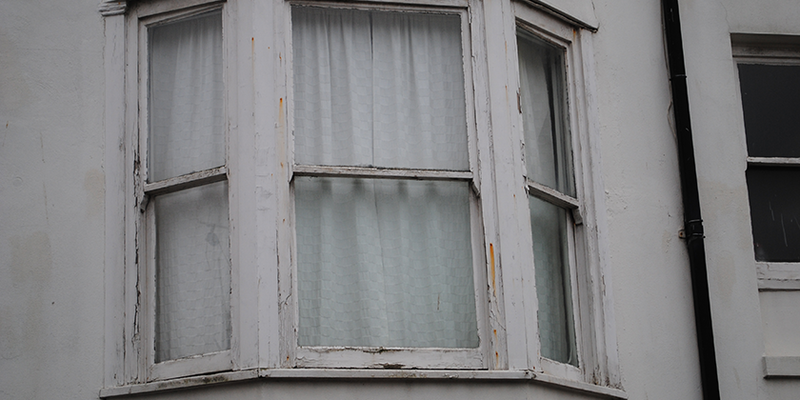 You can count on us to restore your sash windows back to their former glory. The process begins with a free quotation. We can give you an idea of pricing over the phone, and then come and see your windows for a thorough inspection and detailed, transparent quotation. This process comes with no obligation, but we are confident that you will be happy with our pricing; nearly everyone we quote goes on to work with us! We can often restore sash windows that our customers thought needed replaced. The experience we bring to the table means we can often save our customers money. Instead of shelling out on a new replacement, get your free consultation from us and we will tell you the situation plain and simple. After restoration your windows will allow less airflow, reducing the impact of external noise, and reducing the diffusion of cold and hot air between the outside and the inside. We truly believe we are the most skilled, experienced and best value sash window restoration company in Sussex. Get in touch today and give us a chance to prove it to you.